Everything you need to whip up a wonderful and exotic Oriental meal at home. 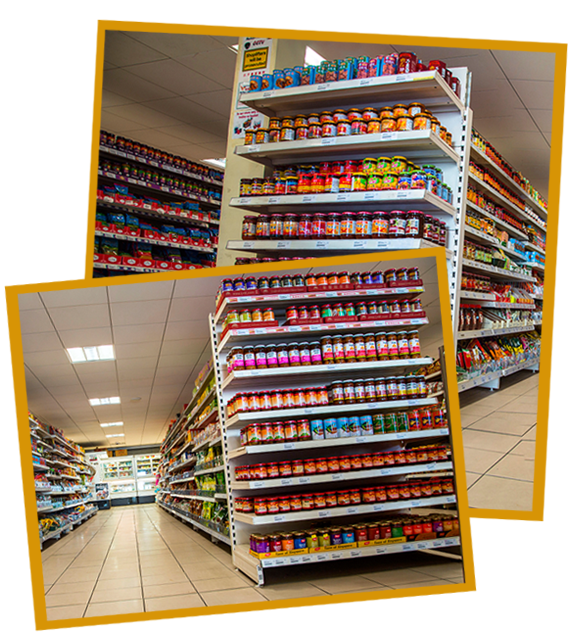 Along the shelves of Matthew’s Foods, you’ll find all the different varieties of dried noodles (e.g. egg noodles, rice sticks); exotic Oriental spices (e.g. Szechuan pepper to five spice powder); herbs; canned foods; Oriental cooking and drinking wine (e.g. Shao Hsing wine to sake) Japanese foods (e.g. seaweed to miso); Korean foods (e.g. kimchi to apple vinegar); South East Asian foods (kaya spread to sambal paste); bottled sauces; cooking pastes; instant Oriental desserts; vegetarian foods etc. in addition to our frozen and fresh produce. In addition to food products, Matthew’s Foods also sells ceramic and melamine tableware from Japan and China, rice cookers, steamers, woks, steam racks, spatulas, ladles (both home use and restaurant use), bamboo baskets, chopsticks and many more imported home and catering kitchenware and utensils. All our stocks are replenished weekly so you can be sure to find what you need, when you need them. 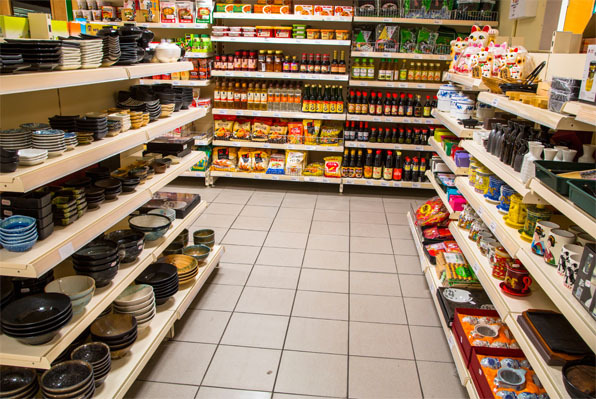 It is our aim to provide the community with genuine Oriental products and everything available in the stores have been through careful selection to ensure that highest of quality and freshness.